Built this as an all around dirt jump/skatepark shredder. Does the trick and then some. 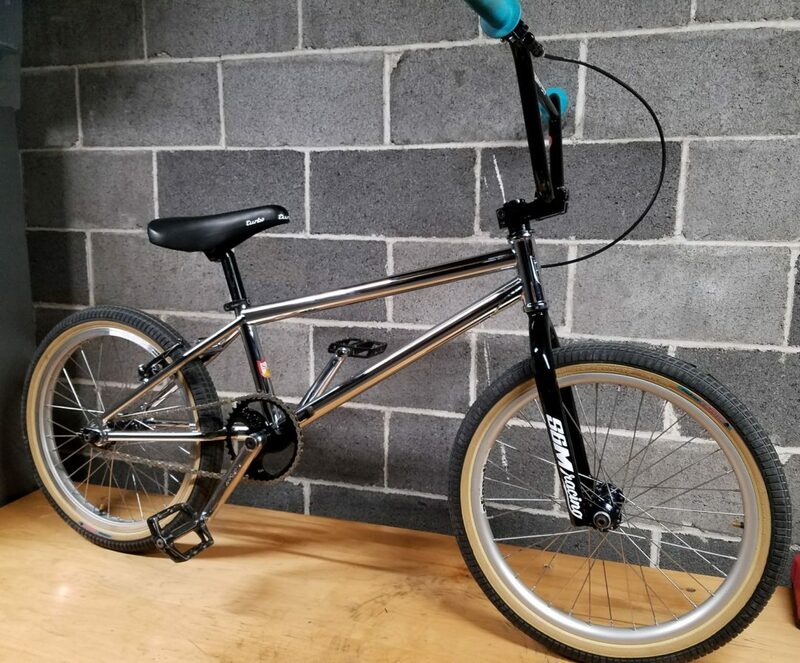 Since I'm old, I got some mid-school touches on there like the Turbo seat, Tech77 lever, Profile Ripsaw sprocket, and Primo V Monster tires. Love this bike.